'I Never Faked My Love For You': A Mother Opens Up After Her Suicide Attempt Linda Kwong tells her daughter Emily about the day she tried to kill herself. "In that moment that I took those pills," Linda says, "I wasn't thinking of you and that's hard to accept." Linda Kwong's (right) suicide attempt in 2012 took a toll on her relationship with her daughter, Emily. 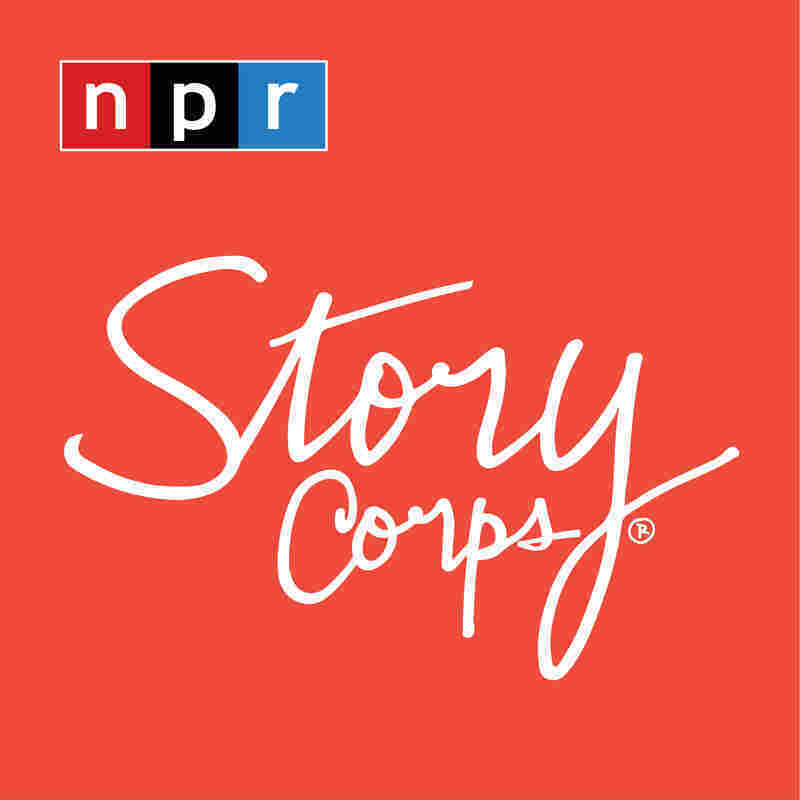 Linda and Emily talk for the first time about what happened that day in a conversation at StoryCorps in 2013. In the spring of 2012, Emily Kwong was a college senior studying in New York. Just before finals, Emily, then 21, received a disturbing phone call from her father. Her mother, Linda, who had been suffering from depression, had attempted suicide. 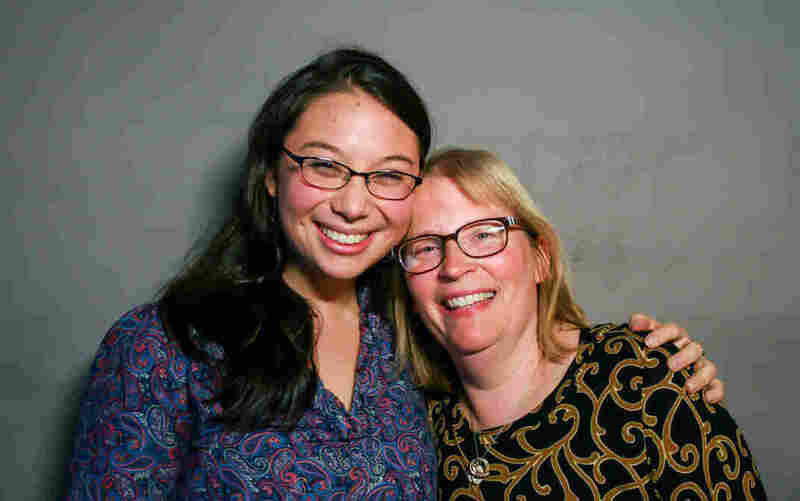 Their relationship suffered as a result, and it wasn't until November 2013 that Linda and Emily began to process it together in an interview with StoryCorps. That spring morning started like any other. Linda, then 51, got up, started taking her medication and just didn't stop. "I took 180 pills," she tells Emily. "I didn't write a note. I just put the bottles back in the medicine cabinet and went to bed." Emily's younger sister found her later that day. The paramedics took Linda to the hospital. "The psychiatrist came in and he said, 'Linda, I have no idea how you're alive.' "
The incident completely devastated Emily. "I was so shocked because I had known you my whole life as the most secure person," she says. But Linda says she often pretended she was doing OK. "I actually faked a lot," she says. "I never faked my love for you, but I was suicidal since I was 14, so I was a good faker." "Well, that's what was so puzzling about it," Emily says. "I described our family as a table and you were the most important leg. So you disappearing just knocked the whole thing over." Linda was in such a dark place that, in her suicide attempt, she says she hadn't thought her children — but she did in the hospital. "The hospital's tradition is they would play a little lullaby every time a baby is born, no matter what time of day or night," she says. "So on the psychiatric floor we heard it." It brought back the memory of when Emily was born. "They handed you to me and I remember your eyes just locked on mine. And I just felt — 'Wow, this is my daughter.' But, in that moment that I took those pills, I wasn't thinking of you and that's hard to accept." Emily says she tried to distance herself from her mom. "I thought if I spent too much time with you, I would become like you," she says. "I remember you saying to me, 'Mom, I couldn't even look at you for months,' " Linda says. "And it was terrifying, but I understood it. A child's job is to be a child, not to take care of their mother emotionally." "I mean, I know it's not over yet, but seeing you come back from this, I couldn't be more proud of you," Emily tells her mom. "I can't believe that you can use the word 'proud,' but it makes me feel like that bond between us will always be there," Linda says. "And that means the world to me." It's been nearly five years since they recorded this conversation. Linda, now 57, and Emily, 28, say it helped them to begin rebuilding their relationship.